1. This year marks the 30th time the Australian Touring Car Championship/Virgin Australia Supercars Championship has visited Phillip Island. The circuit has hosted 60 championship races in total since the first round was held there in 1976. 2. The record for most race wins at Phillip Island by a single driver belongs to Craig Lowndes with 12, including a pair of victories in the 500km endurance races hosted by the circuit in 2010-11. 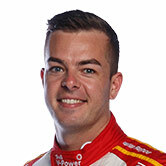 The most successful active driver is Scott McLaughlin, who has taken six race wins since 2014. 3. McLaughlin is chasing a seventh-straight pole position at Phillip Island this weekend. The reigning ARMOR ALL Pole Champion Award-winner has claimed every pole position at the circuit since 2016, and has only missed out on qualifying on the front row twice since '14, above. 4. Ford's Mustang will complete its first racing lap at Phillip Island in Virgin Australia Supercars Championship history this weekend. The model has only appeared at the circuit once, when Lawrie Nelson's Mustang retired on the opening lap of the 1990 round. 5. 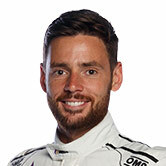 Scott Pye will bring up an important milestone at Phillip Island, his 200th Supercars Championship race start. 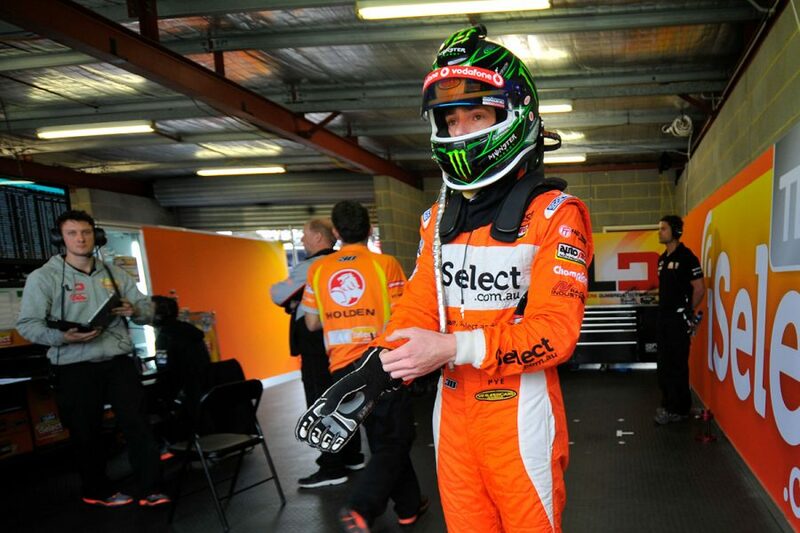 The Mobil 1 MEGA Racing driver becomes just the 41st to join the ‘200 Races’ club in a career that began as a Lucas Dumbrell Motorsport endurance driver at the 2012 Sandown 500, above. 6. This weekend’s event marks the first time in five years that the Supercars Championship has raced on consecutive weekends. 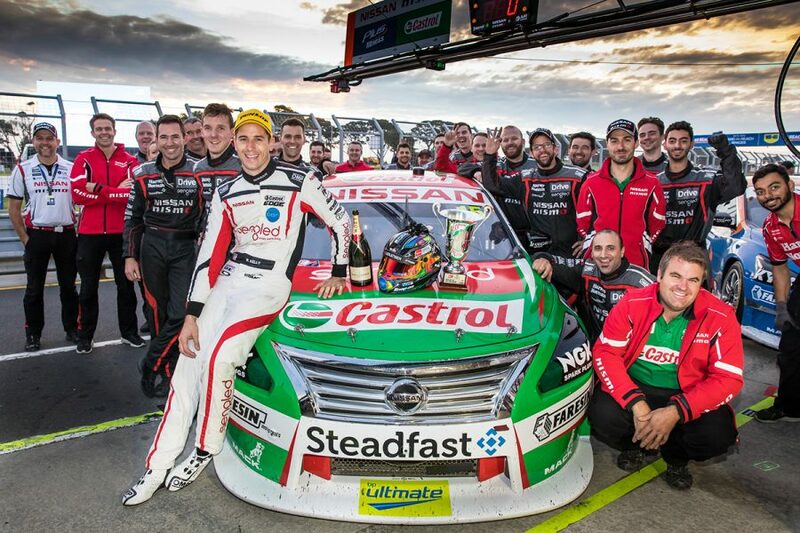 Symmons Plains was the first leg of the double-header on each of the most recent two occasions; in 2014 it was followed by a round at Winton, and one year earlier the championship headed to straight Pukekohe. 7. 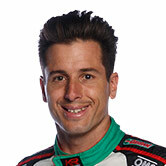 Rick Kelly is the most-experienced driver on the grid at Phillip Island with 17 round appearances, including the Grand Finale in 2006 where he was crowned that year's Supercars Champion. However, he is yet to post a race win at the venue; Kelly's best results are a pair of seconds, one of which came in the Saturday race last year, below. 8. 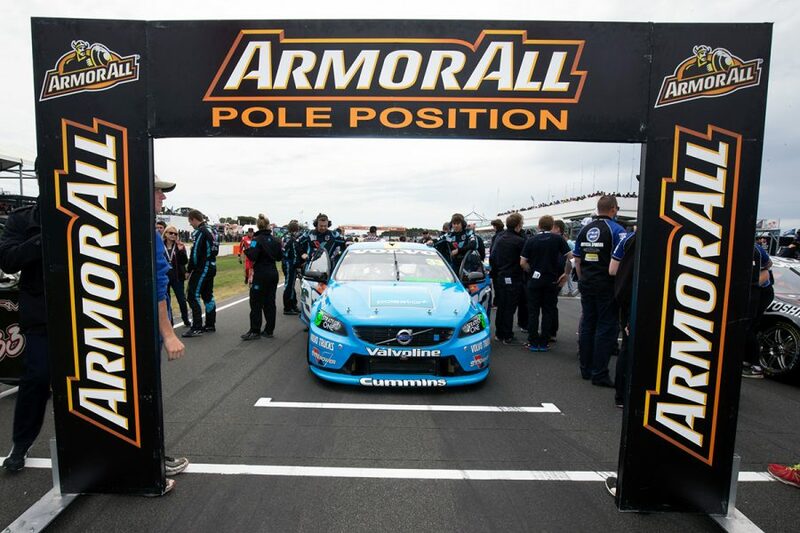 The closest competitive race-winning margin at Phillip Island in championship history remains 0.1243 seconds from Race 3 in 2006 when Mark Winterbottom led home Garth Tander. This is the closest finish between competing cars, as distinct from team-mates finishing in formation. That record is 0.0935s, which was the margin between team-mates Glenn Seton and Alan Jones in Race 2 in 1995. 9. The Vodafone Safety Car has appeared in 15 of the last 23 races held at Phillip Island covering 2008 to '18. In that time the only event that has not featured the appearance of the Safety Car at some stage across the weekend was 2015. 10. 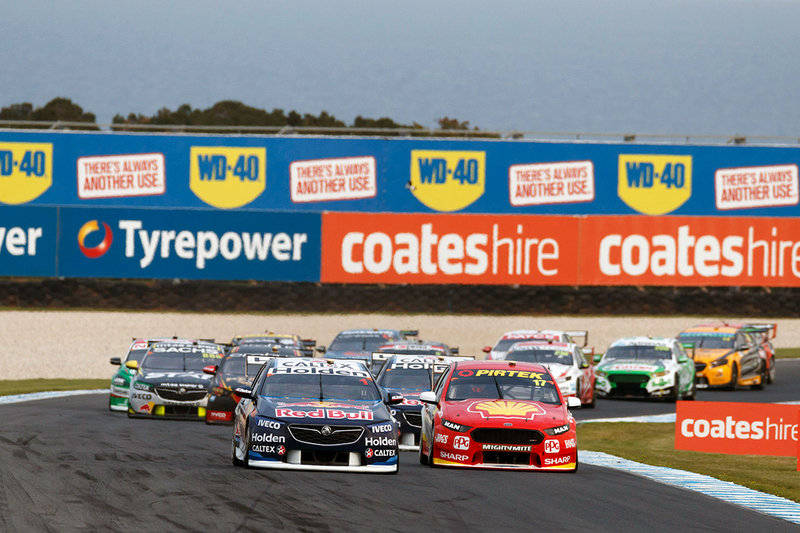 Six drivers in the 2019 field have scored Supercars race wins at Phillip Island; McLaughlin, Jamie Whincup, Winterbottom, Fabian Coulthard, Chaz Mostert, and Will Davison. Stream every practice, qualifying and race of the 2019 Virgin Australia Supercars race on Kayo, including a free trial for new customers.